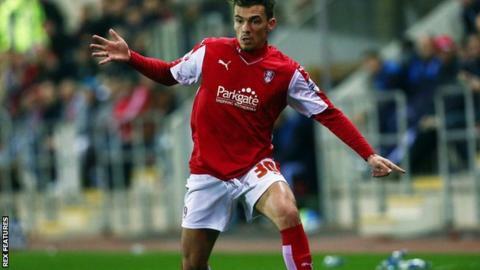 Rotherham United have extended the loan deal of Norwich City defender Harry Toffolo until January. The 20-year-old joined the Millers last month and has made seven appearances for the Championship side. Neil Redferan's men beat Leeds 1-0 on Saturday to move off the bottom of the table. "I obviously came to Rotherham to gain regular first-team football and I am grateful for that opportunity," Toffolo told the club website.